VEGAN! GLUTEN FREE! NO PHTHALATES! NO PARABENS! NO SLS! 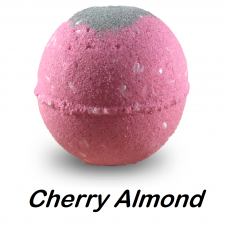 Each bath bomb is made with Apricot Kernel Oil, and Essential oils to achieve desired relaxing scent (blossom euphoria, eucalyptus wave, monkey farts, lavender sky, mango-papaya island and cedarwood forest) with organic botanicals and glitter. 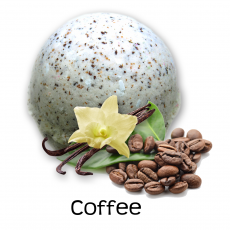 Each Bath Bomb contains 3 types of Premium Quality Salts: Epsom Salt, Dead Sea Salt, Himalayan Salt. Our packaging is made with recyclable materials! 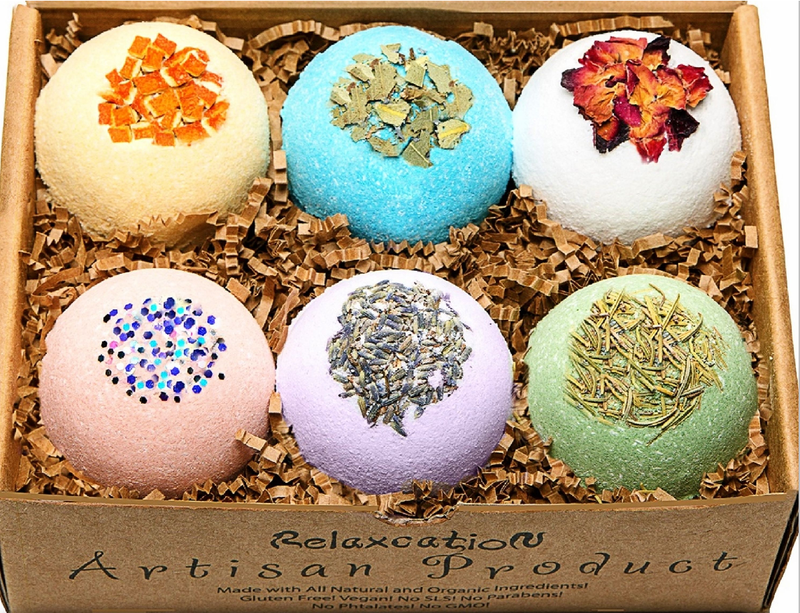 Our bath bombs are about Tennis ball size with dried flower petals or botanicals will make your bathing especially calming and enjoyable. Stain-Free! No after-bath cleanup required. 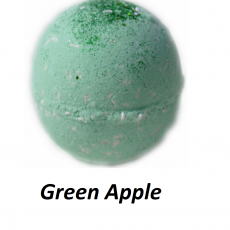 Colors dissolve completely without leaving a ring in your tub!VEGAN! GLUTEN FREE! NO PHTHALATES! NO PARABENS! NO SLS! Tested only on ourselves, not on animals! No Dyes! Great gifts for the Holidays, Best Friend Gift, Bridal Shower, Christmas, A Birthday Gift for Mom or Dad, Valentines Day, Teacher Appreciation, Realtor, Doctor, Housewarming, A New Mom or just for Yourself. Women, Men, Kids and Teens of all ages will love these fizzy treats. You are covered by our ironclad Money Back Guarantee! 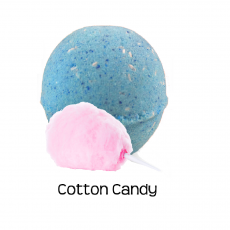 If for any reason you are not absolutely thrilled with our amazing product we will refund every penny or resend to you new Bath Bombs Set for free! No questions asked! No hard feelings!